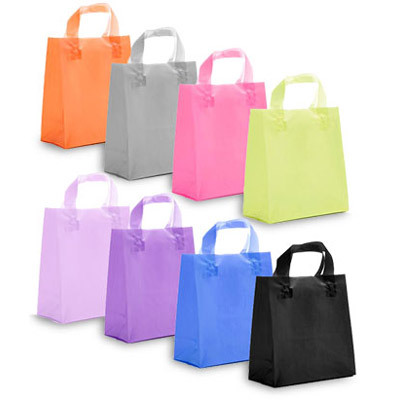 Don't let our name fool you, along with boxes we also carry a vast array of bags to meet almost any need you may have. 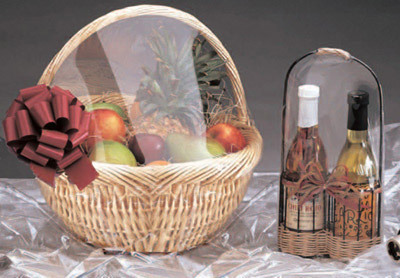 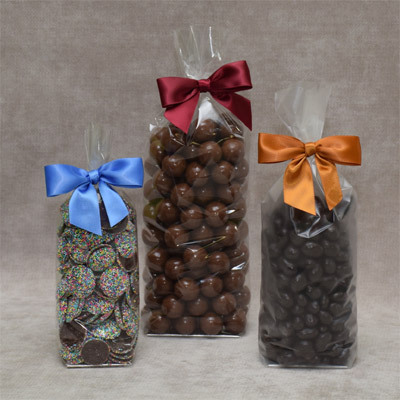 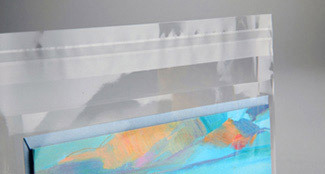 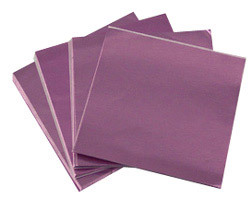 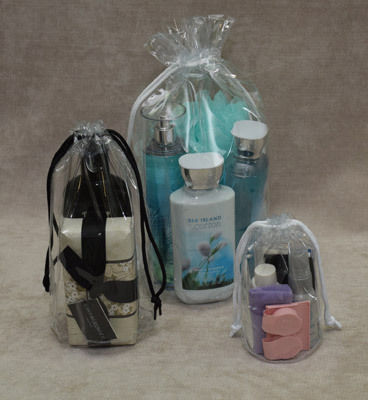 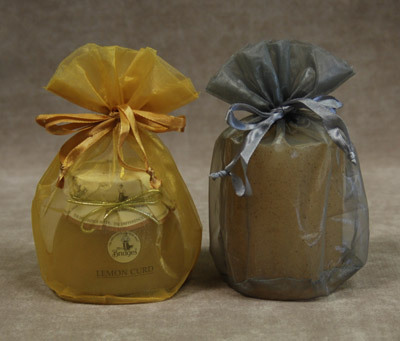 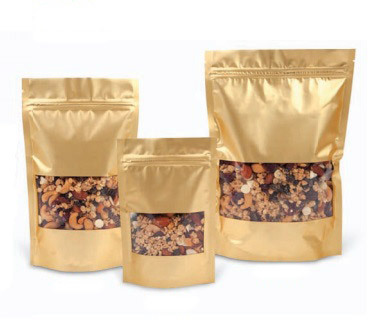 From vinyl bags and merchandise bags to food safe cellophane bags, organza bags and many more! 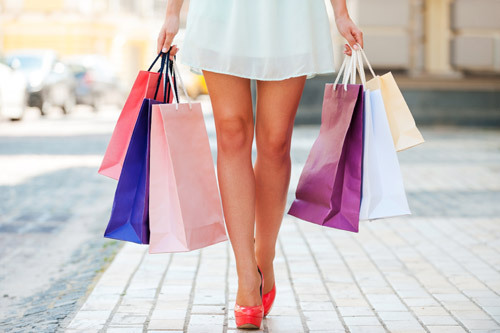 Browse our categories below or refine your search to find that perfect bag to fit your own unique needs.